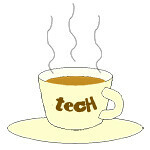 MULTI V 5 « Tech bytes for tea? The new aircon model features Dual Sensing Control and Ultimate Inverter Compressor technology for conference and hospitality installations. 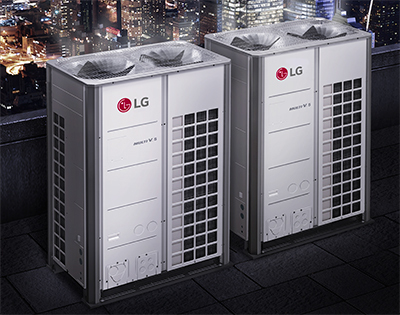 The MULTI V 5 is the latest in LG’s MULTI V line, focussing on optimising energy efficiency and maximising user comfort. The MULTI V 5 is equipped with Dual Sensing Control that monitors temperature and humidity levels to manage cooling and heating efficiently. Equipped with LG’s Ultimate Inverter Compressor and boasting a large capacity for outdoor units, the MULTI V 5 is a powerful climate control solution. Dual Sensing Control: Helps the air conditioning unit measure both temperature and humidity levels for outdoor and indoor environments. Ocean Black Fin: Keeps water from accumulating to minimise moisture buildup and lowers maintenance costs, paving the way for improved performance. Ultimate Inverter Compressor: Improved operational range from 10 Hz to 165 Hz, to increase part load efficiency and enhances the MULTI V 5’s ability to quickly reach the desired temperature. Large Capacity ODU: Advanced biomimetic fan significantly increases wind capacity. Installation Flexibility: MULTI V 5’s large capacity outdoor units minimize the space and lighten the total load needed for installation, up to a 23% reduction in space area and 15% reduction in weight. More details from the press release below.